If you’ve had your furnace for longer than a couple of weeks (and have been using it in that time) you probably know the kinds of sounds that it’s supposed to make. What happens when the furnace starts making unusual noises, though? Strange noises coming from the furnace could indicate any number of problems with the system. 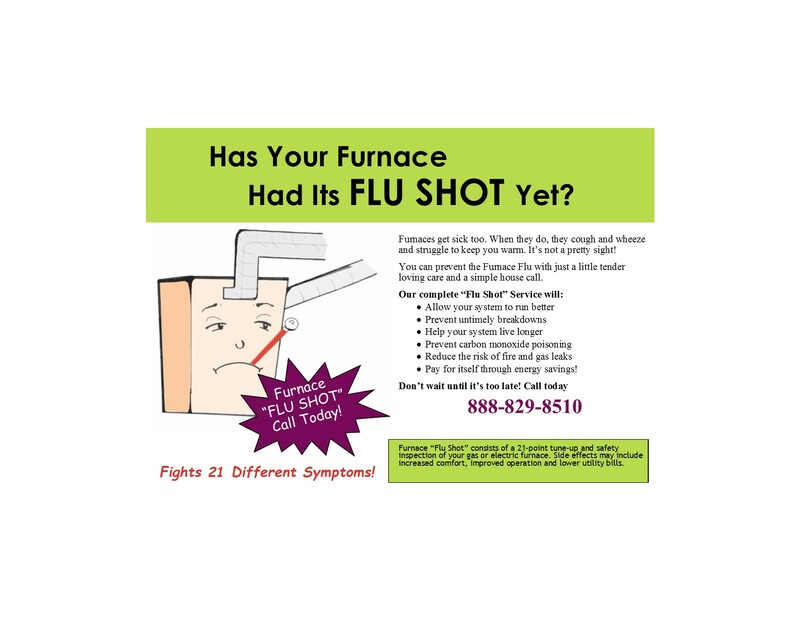 Let’s take a look at some of the more common furnace issues, and what they can indicate. Your furnace’s air handler is the part of the system responsible for circulating air throughout the house. Because of the amount of stress normal use puts on the air handler, it must be equipped with lubricated bearings in order to cope. As the bearings wear down, they eventually produce a grinding sound near the end of their lifespan. If the bearings aren’t replaced, the rising friction on the air handler motor will eventually cause it to burn out. Call for repairs as soon as you hear a grinding sound coming from your furnace. Most common with gas furnaces, a deep booming sound is the result of carbon buildup on the burner assembly. As the burner assembly combusts natural gas, carbon particles build up around the jets. Eventually, the buildup becomes large enough that it prevents the jets from firing on time. When the delayed jet finally does ignite, it burns through all the excess gas at once and creates a booming sound. If you hear this happening, you should get the burner assembly cleaned off sooner rather than later. Otherwise, the carbon buildup might become severe enough that the assembly won’t be able to fire at all. If you need furnace repair services, call Magnolia Plumbing, Heating & Cooling. We offer comprehensive furnace repair services throughout Alexandria, VA.